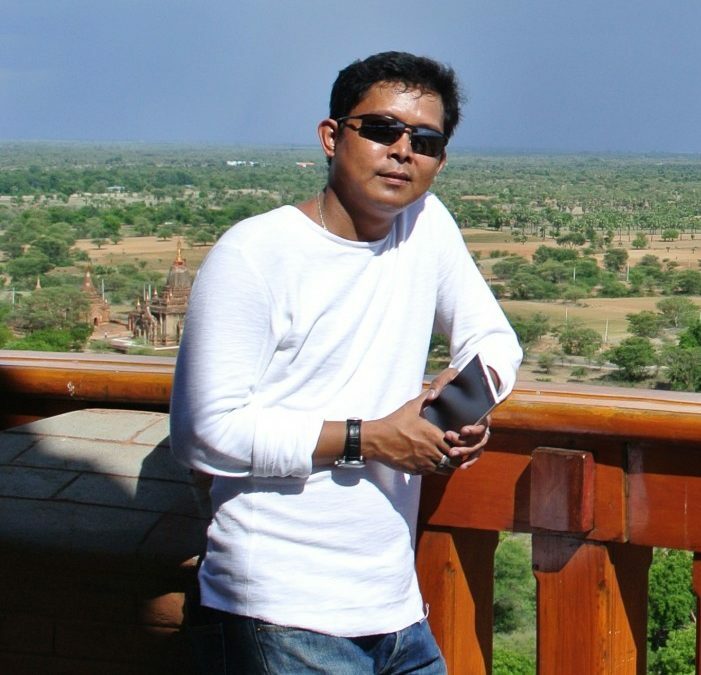 Kyaw Htin graduated with a B.A in History from East Yangon University, a Diploma in Development Studies and Management and Administration from Yangon Institute of Economics. He was a WSQ Diploma in Tourism Management from the Tourism Management Institute of Singapore. Kyaw Htin’s friendly and patient demeanour, and positive social outlook makes him a great fit at BABSEACLE. In addition to his extensive office experience, he has strong communication and motivational skills and is a good listener. His broad background makes him an excellent team member and his skills and past experience will ensure that he makes great contributions to BABSEACLE Myanmar. Steve teaches social justice and professional skills courses at BerkeleyLaw and is a Visiting Researcher Scholar at UC Berkeley’s Haas Institute for a Fair & Inclusive Society. As a Visiting Senior Lecturer at University of Washington, Steve co-directed a human rights and corporate liability clinic and held an appointment as Professor at American University of Phnom Penh, teaching introduction to legal systems and advising on the law curriculum. He has helped set up legal clinics in Egypt (environmental justice) and Qatar (domestic violence) and helped train West African jurists in CLE methodology. 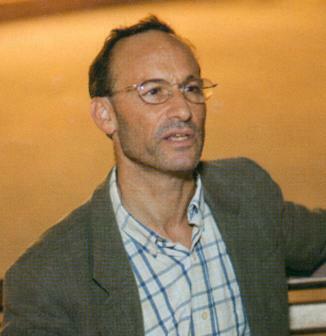 His scholarship includes articles on clinical legal education and lay advocacy and he was the co-editor of Experimental Legal Education in a Globalized World. Steve is the international leader of the Myanmar team, helping to strengthen law student community teaching and externships, in partnership with MyJustice, funded by the European Union and implemented by the British Council. Htet graduated from Technological University with B.Tech (Electrical Power) in 2017. After graduation, he joined ZwekabinMyay Education Program, with an 8 month intensive focus on English language, community development and computer literacy located in his native Hpa-an, capital of Kayin State. Afterwards, he interned at the Local Resource Centre mentoring CSO members on proposal writing and good administrative practices. He then conducted peace trainings in various villages under the auspices of People In Need, an international NGO. 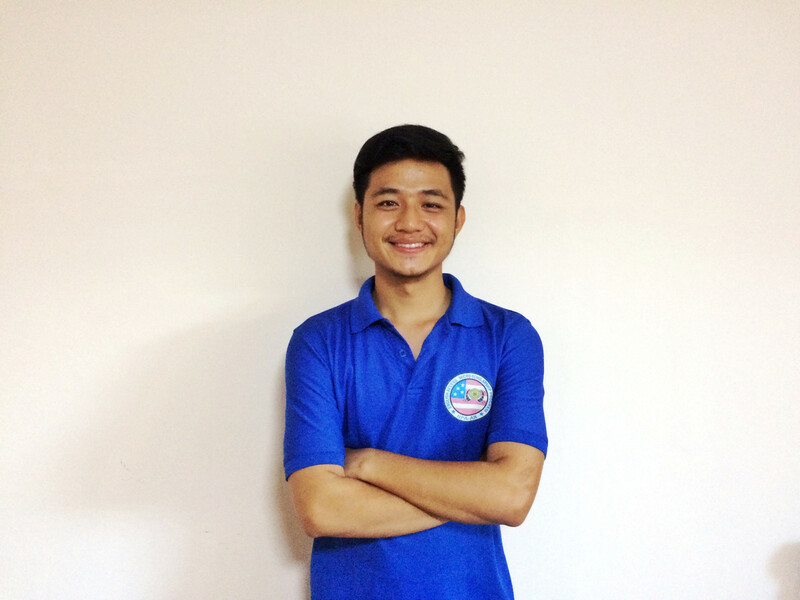 In 2014, Htet was qualified to study English and leadership at a 2-year English Access Micro-Scholarship programme. With BABSEACLE, Htet will be responsible for administrative and monitoring and evaluation support of the organisation’s efforts to help strengthen CLE at partner universities in Myanmar. Linn received a B.A (Hons) degree specialising in English from Dagon University. When she was in 2nd year honours, she went to Prince of Songkla University (Phuket Campus) in Thailand as one of the student ambassadors for International Cultural Camp. After she graduated, she worked as a freelance English Grammar and “4 skills” tutor. In her free time, she volunteered as an assistant teacher for 5-13 year olds in an orphanage and a summer school in Yangon. She also loves traveling and hiking. 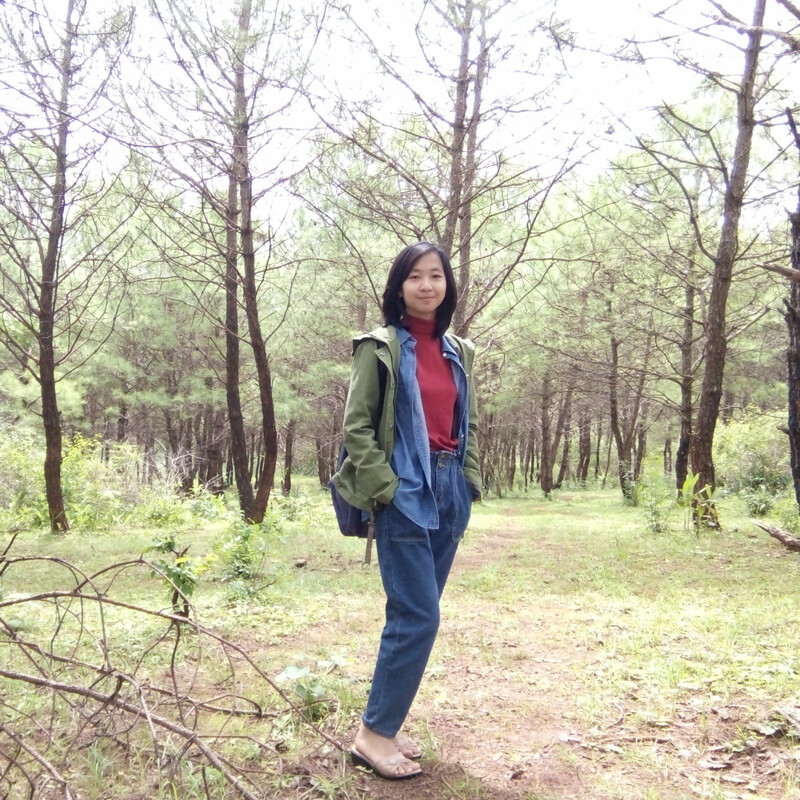 In June 2018, she joined BABSEACLE as a part-time interpreter for International Clinicians in Residence (ICIRs) during a semester at Taunggyi University’s law department. During this time, she became familiar with CLE concepts and BABSEACLE. Two months later, she was hired as a Programme Assistant on the Myanmar team. Yin Min Aung holds a B.Sc. in Zoology from Dagon University and a Diploma in Computerized Accounting from London Chamber Commercial Institute Level – III. During the past seven years, she held positions as Finance Manager, Finance Team Leader and Accountant at Better Life Organization. At this fast-paced NGO, Yin Min Aung oversaw the financial system as well as various successful project and program budgets. 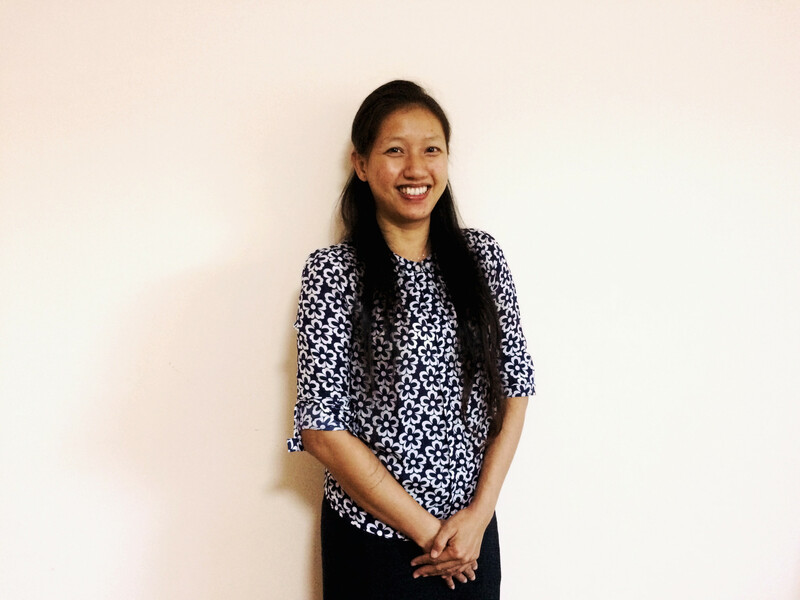 As Finance Manager at Better Life, Yin Min Aung assumed responsibilities as a member of the Senior Management Team and the financial department lead. Her experience and track record make her an excellent fit for BABSEACLE’s Myanmar Team.